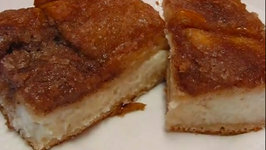 In this video, Betty demonstrates how to make Sopapilla Cheesecake. 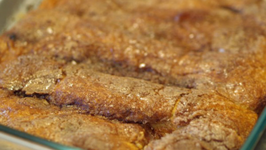 This recipe was sent to bettyskitchen by Monica from Arkansas. This Sopapilla tastes yummy ! 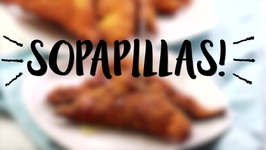 Try out this Sopapilla for a snack this weekend and tell me if you like it ! Get ready to be stupefied by the irresistible and addictive taste of Sopapillas. 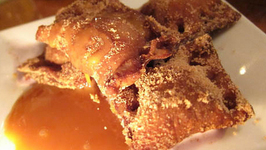 This fried pastry which is fried and served with a sweet accompaniment such as jam or honey.